It’s been 5 years since producer, composer, musician and instrument builder Crewdson [aka Hugh Jones] released his debut and only album to date ‘Gravity’ via Slowfoot Records in 2011. When he announced his arrival with his 12” ‘Dust EP’ a few months earlier he was hailed as one to watch amongst his ʻpost-dubstepʼ peers, “…blowing jazz and glitch into the vessels sails”, and both releases drew huge acclaim from the likes of Gilles Peterson, Clash, XLR8R, Time-Out, BBC, Future Sequence and The Fader to name but a few. 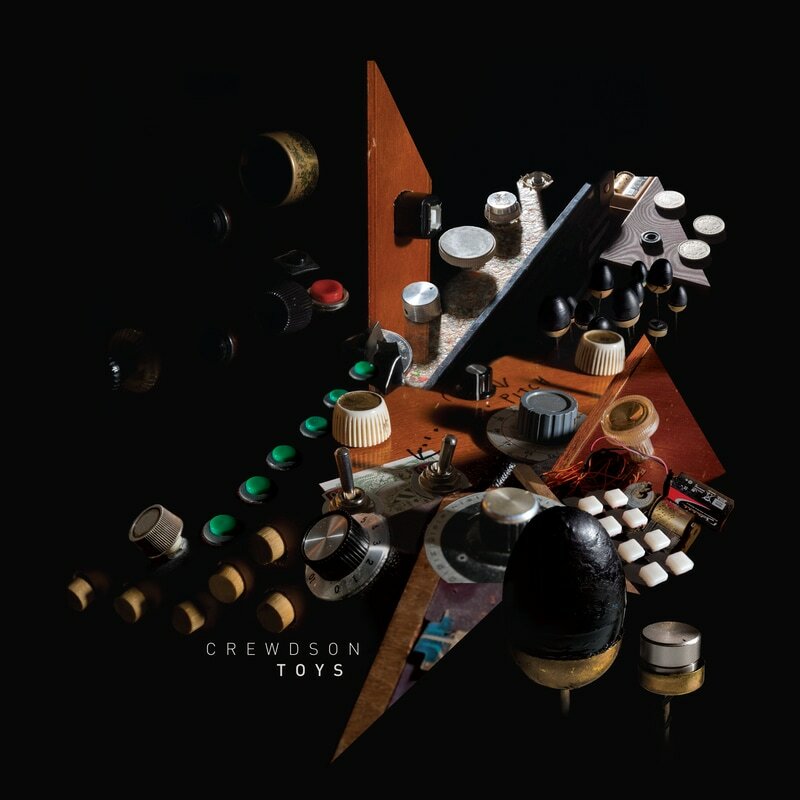 Crewdson’s second album ‘TOYS’ owes much to these instruments, which have increasingly become central to his production methods and sound and which also provide the albums title and imagery. They also provide a clue as to his music’s direction. Where the music on ‘Gravity’ blended jazz inflected harmony and concrete soul with his trademark skewed electronics and tumbling beats, ‘Toys’ is more informed by the harmonic, lyrical and sonic ideas found in folk music and his instruments such as the Concertronica perfectly reflect this meeting of folk and technology, the archaic and the futuristic - a modification of an old concertina, an instrument synonymous with traditional folk music in the UK and elsewhere, he uses The Concertronica to perform the rich sonic textures of processed violins on the track ‘Bottle Rain Smoke’, a nostalgic swansong to the rave culture of his youth re-framed as a time-stretched folkloric memory in which he intones “Send the ravers home…”. The folk influence is also felt on tracks like ‘Funny Games’, a dreamy bucolic haze inspired by his relocation to the South Downs, and ‘Eyes In The Back of Your Head’, a kind of folkloric comedy/horror set to a loping electronic groove whose episodic narrative tells the tale of six disappearing men and their ultimate discovery having escaped their wives’ cries and taken refuge in alchohol - strangely reminiscent of the cross-genre experimentation of Ben Wheatley’s hallucinatory historical drama ‘A Field in England’. Tracks like these make a case for reclaiming the ‘folktronica’ title away from its previous perhaps unwarranted and unwanted attributions. The frenetic opener of ‘Waterflow’, with its cascading rhythmic loops, and ‘Children’ are vocally reminiscent of the naïve charm of early Eno and elsewhere the jazzier elements of Crewdson’s debut ‘Gravity’ return as on the infectious ‘Stanner Nab’ with its crisp and yet deliciously wonky sax lines and ‘Saxbell’; a glistening ride through floating harmonies. Instrumentals ‘Membrane’ and ‘DBWabble’ and the glorious minimal percussive workout that underpins ‘Whisky Box’, remind us of why Crewdson is so revered as a producer. 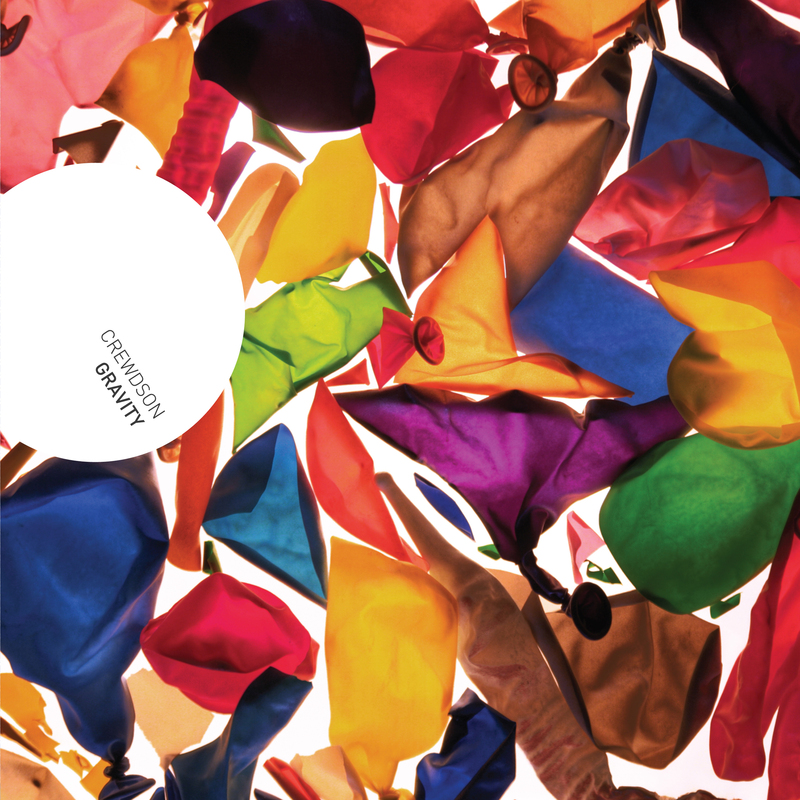 His highly skilled and inventive production draws on a myriad of post-rave styles – garage, dubstep, techno, broken beats – and comparisons can be made to the electronic explorations of the likes of Flying Lotus, Polar Bear, Fourtet; plus contemporaries Mount Kimbie, Micachu and Jon Hopkins’ work with King Creosote - but the manner in which he assembles his choppy beats, skittering electronics and trademark collage of treated percussion and found sound results in music that stands out as unmistakenly his own. With ‘Toys’, with its effortless marriage of cutting edge electronic sonics with folk inspired song-form, lyrical ideas and instrumentation, Crewdson has delivered a stunning album which is at once archaic and futuristic, folk and tech, accessible and experimental, danceable and introspective, naïve and sophisticated, heart-felt and humorous. concertronica, eggiophone, oddbox, clarinet, saxaphone, voice, samplers [various], whiskey box, guitar, keyboards, penny pincher, membrane bells, MIDI violin, FEET, microphones [various].